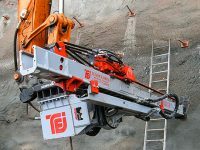 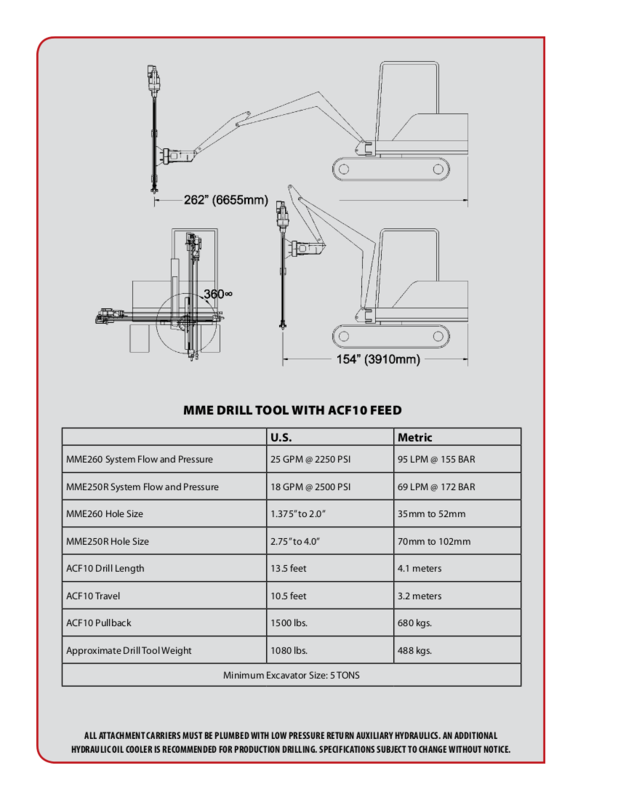 Our TEI MME250R drill mast with ACF10 feed and TE250H hydraulic drifter head is a compact and powerful remote control detachable rock drilling mast for 5 to 10 tonne excavators. 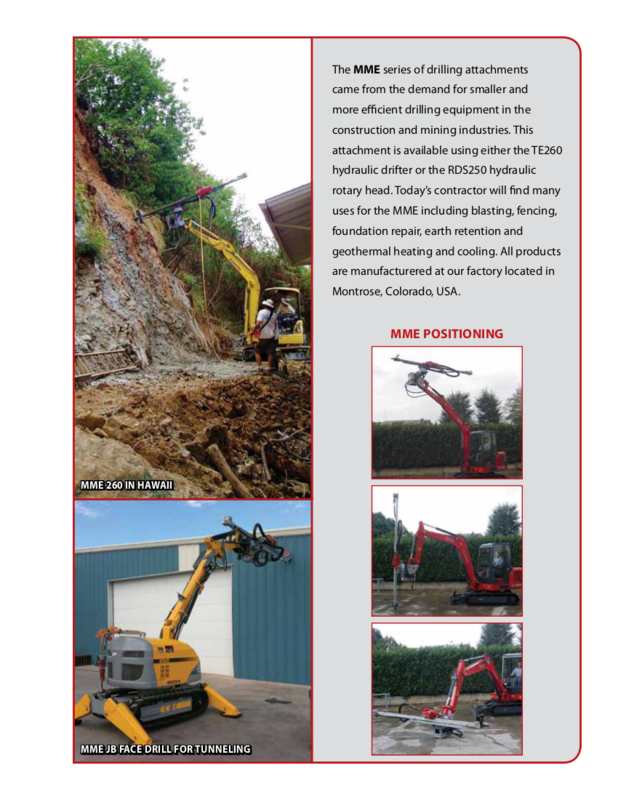 For installing soil nails to stabilise retaining walls or embankments. 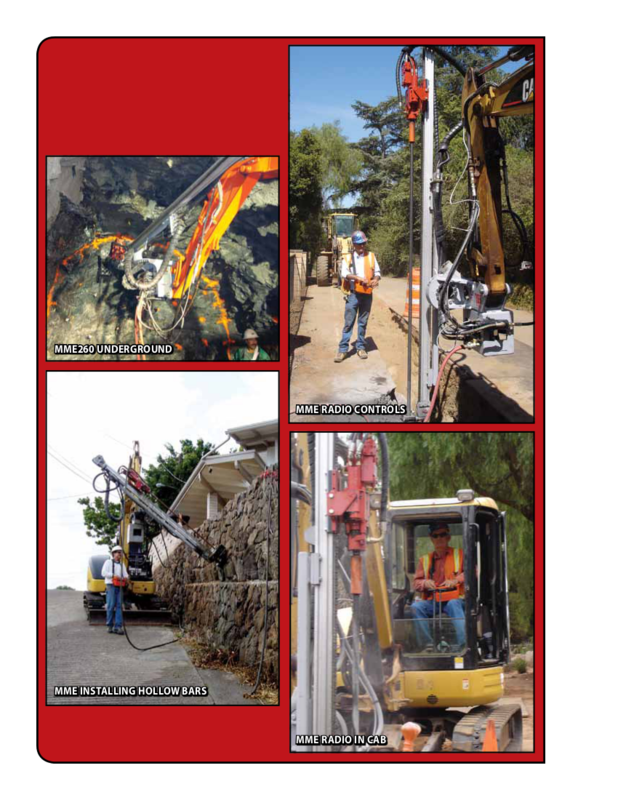 Mechanical earth anchors for structural support of buildings and structures. 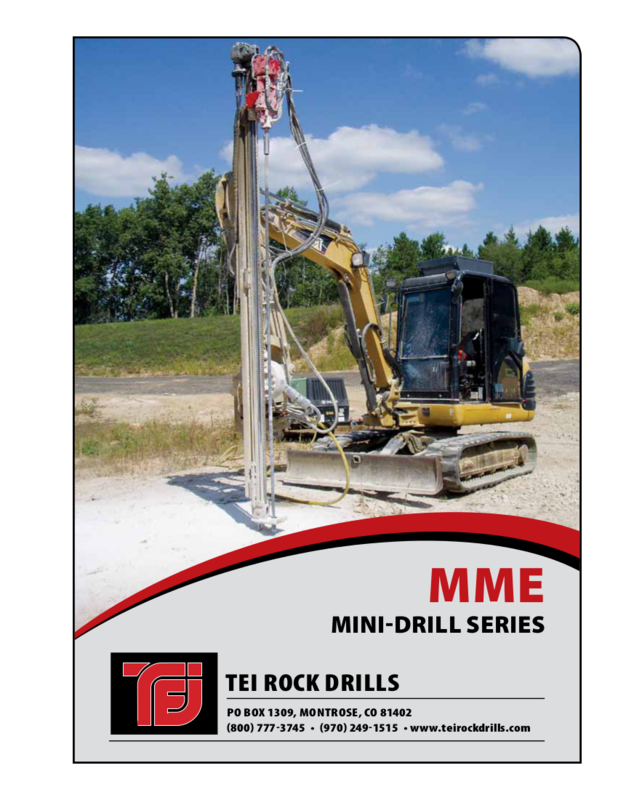 We can supply the TEI MME250R rock drilling mast and any required accessories at extremely competitive hire rates throughout the UK.